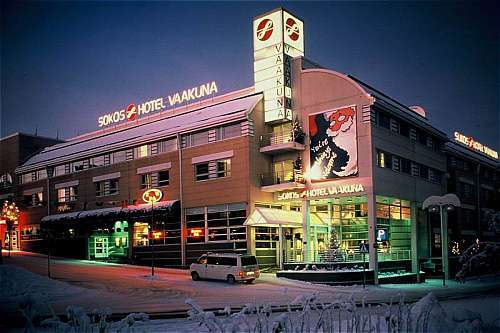 Hotel in the heart of Rovaniemi. The hotel has 157 rooms, 2 suites, a garage, a restaurant Fransmanni French cuisine. The hotel has wireless internet. 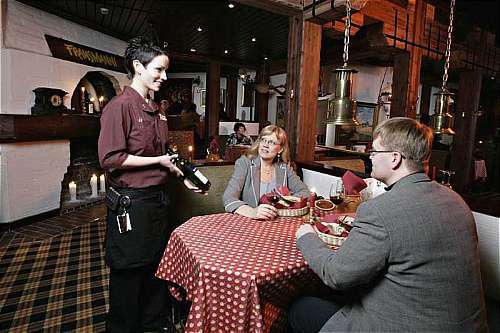 It features a daily Spoon from 17:00 to 21:00. The cost is given at the rate of 2 people per room. 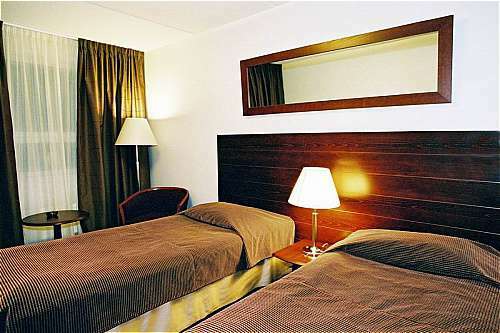 Extra bed for 5 nights on a child 184.00 Euro 260.00 Euro per adult. 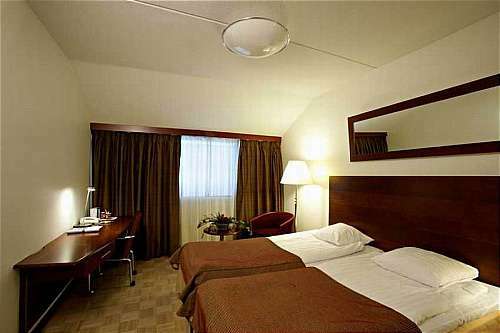 The price includes breakfast and sauna at the hotel.